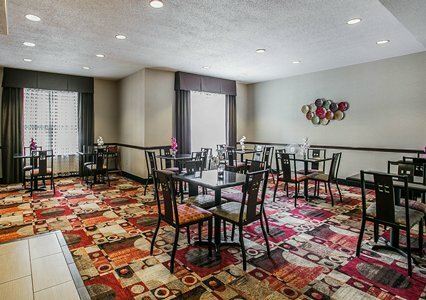 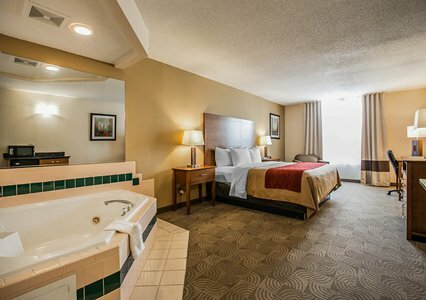 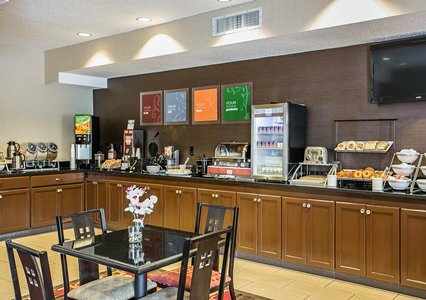 It’s the cozy fireplace at Comfort Inn & Suites that makes you feel not-so-far from home, the come-when-you’re hungry breakfast bar and the extra efforts that set us apart from the others. 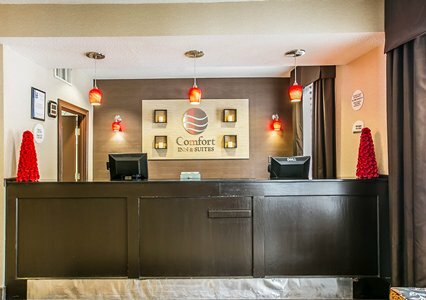 Hospitality brings people back and our guests say they will stay with us again and again. 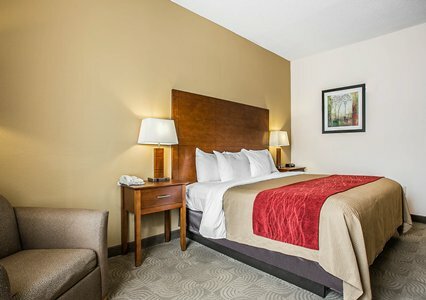 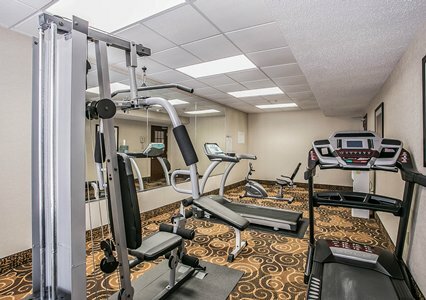 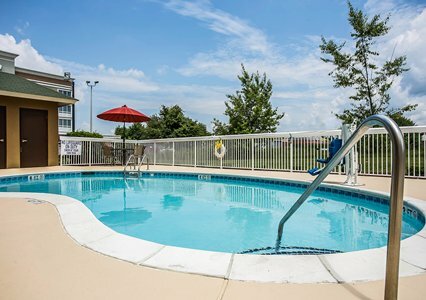 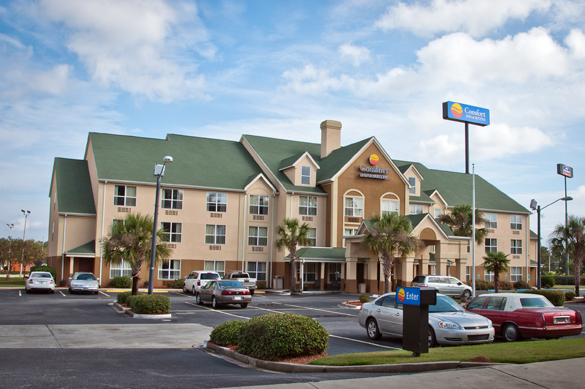 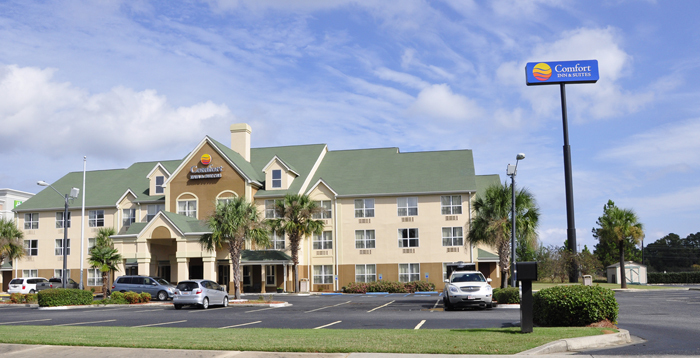 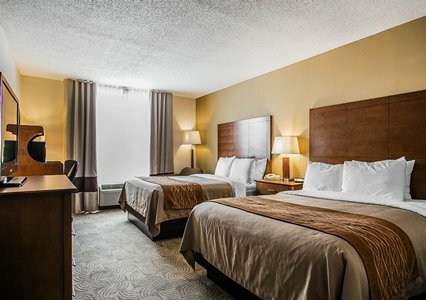 Other amenities include: continental breakfast, exercise room, pool, cable TV, guest laundry facilities and suites with microwaves and refrigerators.